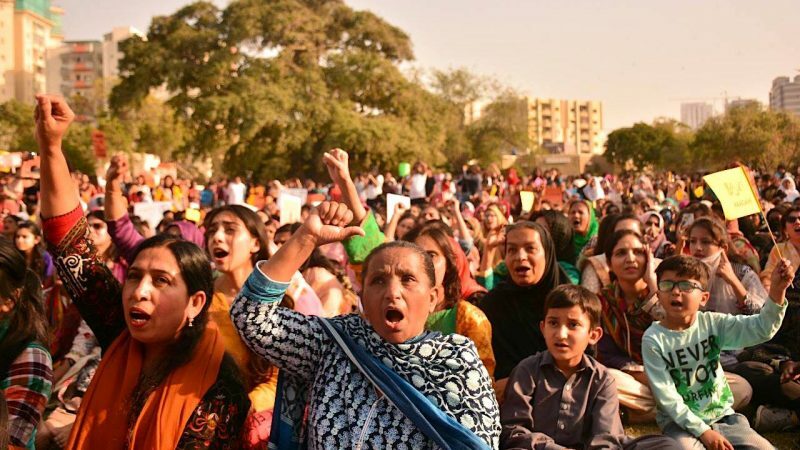 More than 7000 women gathered in Karachi, Pakistan for Aurat March on March 8, 2019. Image via Aurat March Facebook Page. Used with permission. 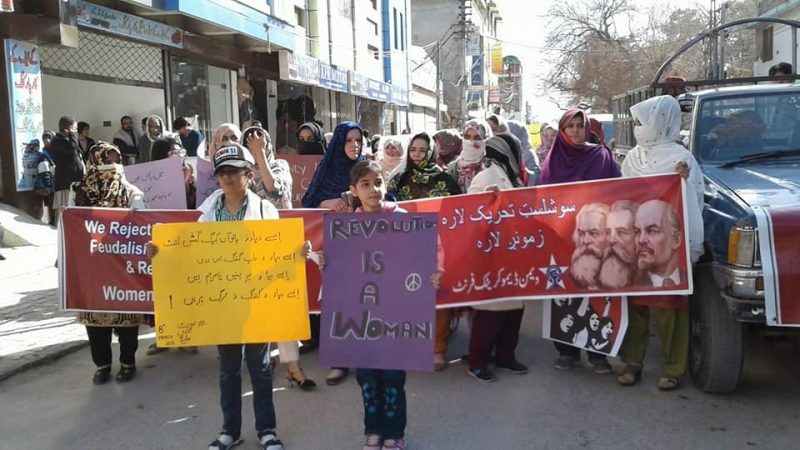 Aurat Azadi March on #InternationalWomensDay in Hunza District of Gilgit-Baltistan. 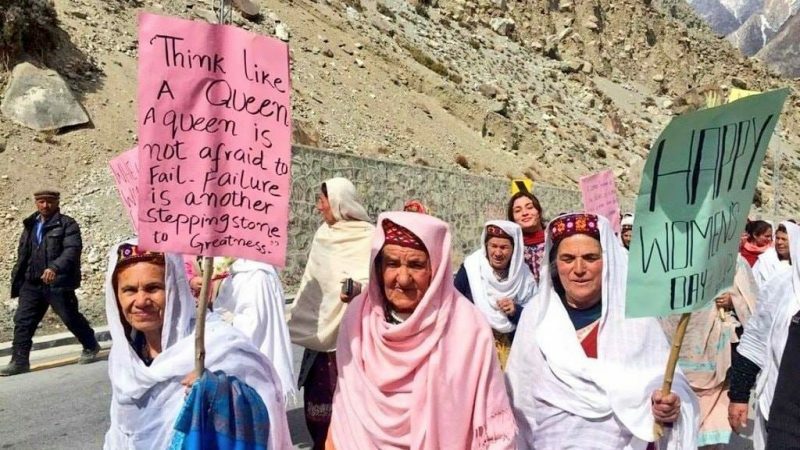 Via Hunza 24/7 / Humans of Hunza and Aurat March. Used with permission. These slogans do not represent our culture ,our values and the respect we have for our women that was my point .. and you missed it completely..
Doctored images of women holding signs are circulating on social media. 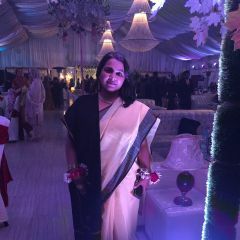 Here is one example of my friend, Shahana Rajani. The fake one is on the left and the real one on the right. 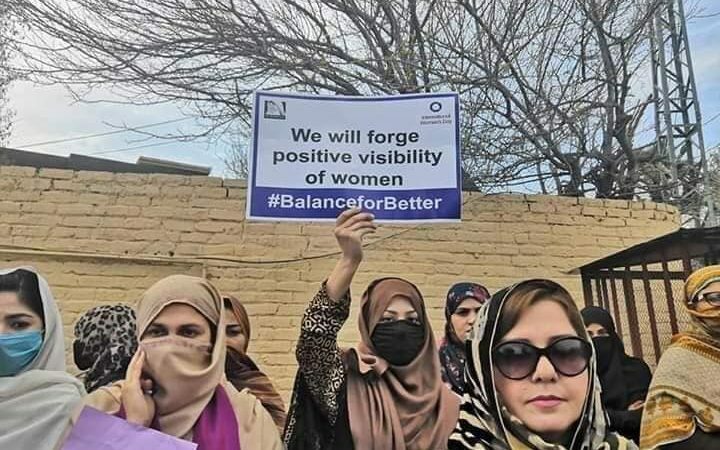 That people would stoop this low to undermine the #AuratMarch2019 says a lot about their mentality. 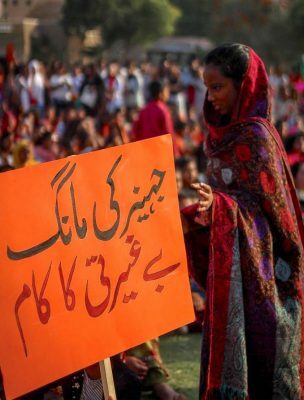 Has been inspiring to see the tireless efforts feminist organizers have put into the #AuratMarch2019 & #AuratAzadiMarch in various cities. 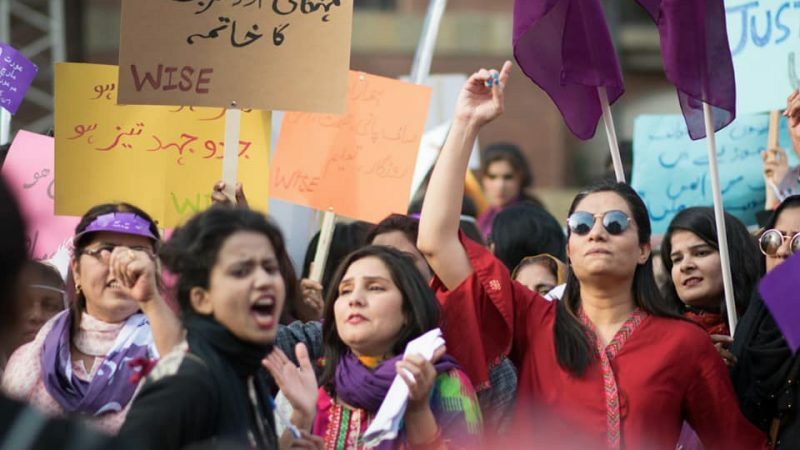 The growth of the women’s movement is one of the biggest reasons to hope in Pakistan today. Join us in Isb 3pm outside the Press Club, F-6.